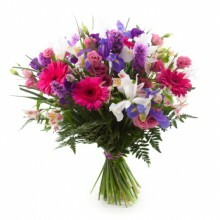 Campinas Flower Bouquet will enchant the recipient with this sweet combination of 9 pink roses and white Peruvian lilies. 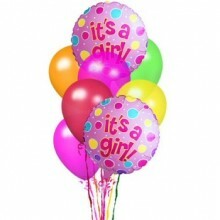 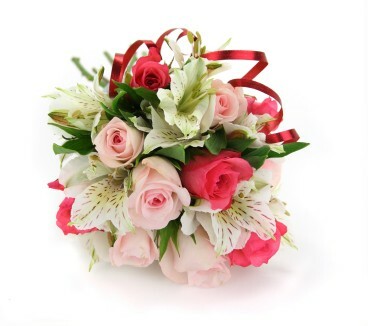 This is an exquisite combination of elegance perfect to send in celebration of a birthday, the birth of a baby girl or to simply say congratulations or I am thinking of you. 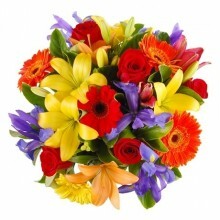 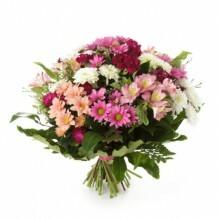 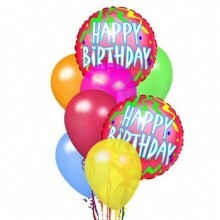 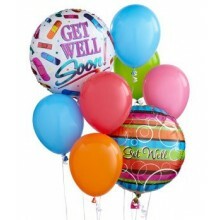 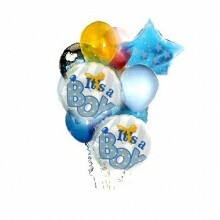 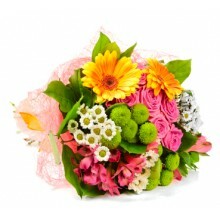 Charming bouquet filled with affection and fondness to give as a gift to someone in Brazil. 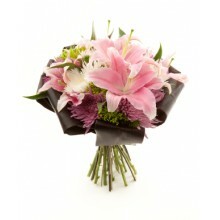 This bouquet features 9 pink roses and white Peruvian lilies.